Win a pair of shoes ! 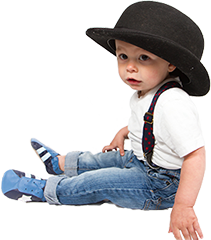 Send your photos of your star child wearing their Starchild Shoes. We will pick the most creative photo each calendar month!